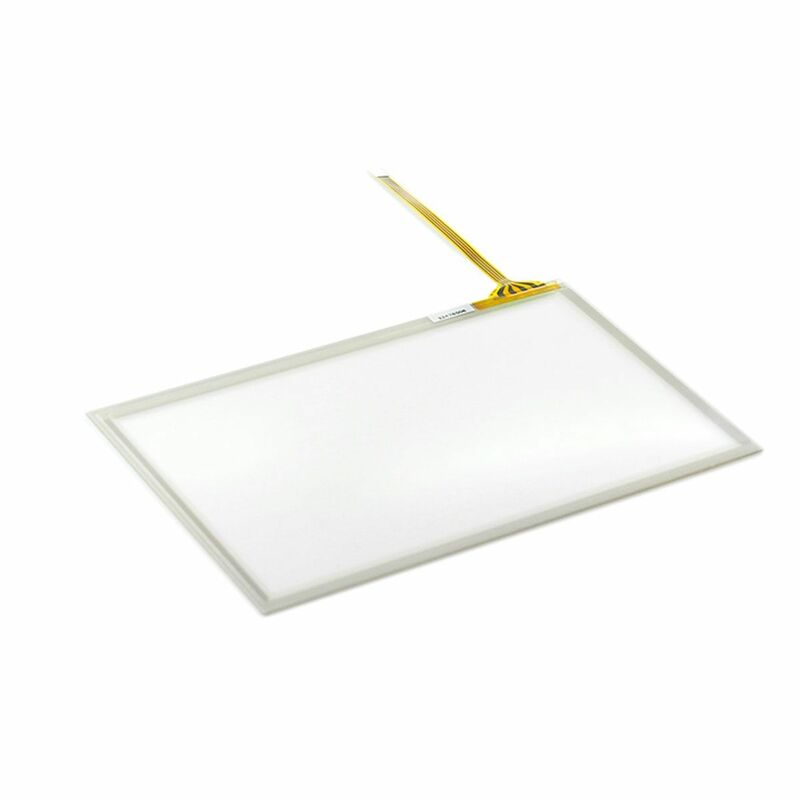 Mercedes Comand NTG4 per C W204, E W212, SLS R197, GLK X204, etc. 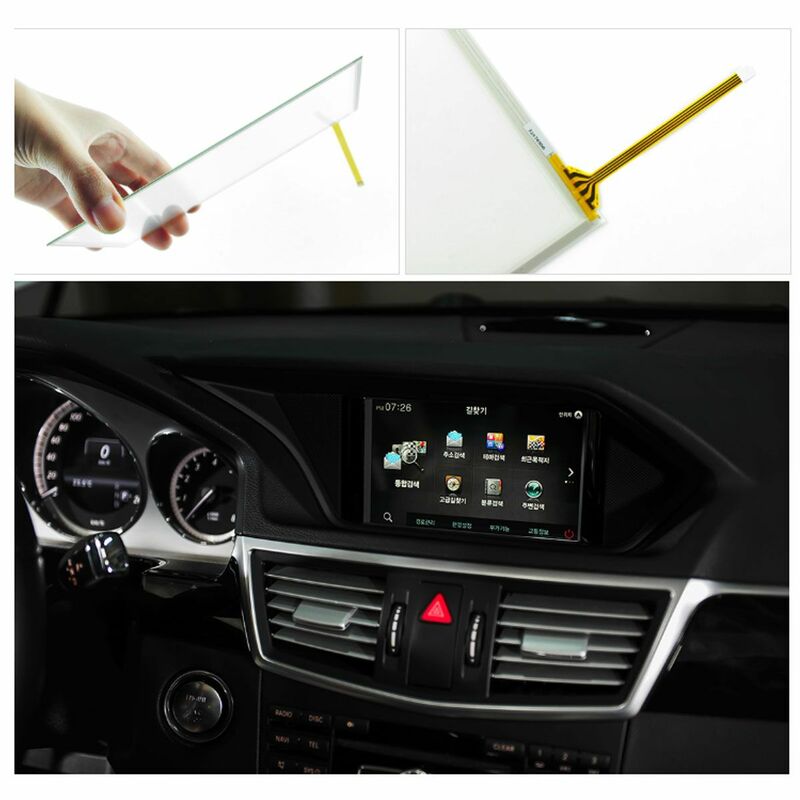 Mercedes COMAND Online NTG 4.5 per C W204, E W212, CLS W218, SLK R172, A W176, B W246, ML W166, SL R231, SLS R197, G W460, GLK X204, CLA C117, etc. 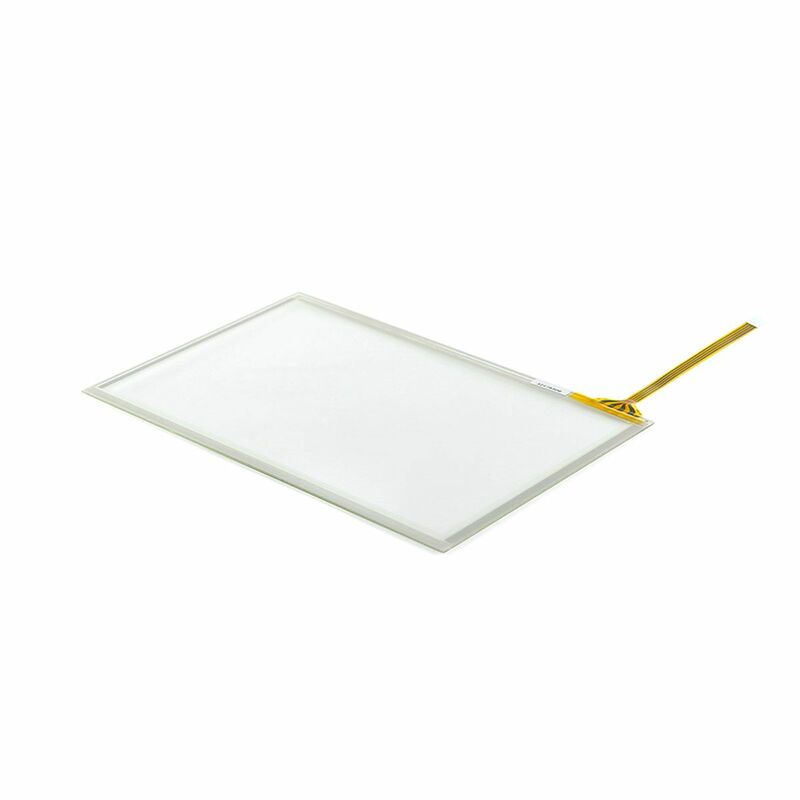 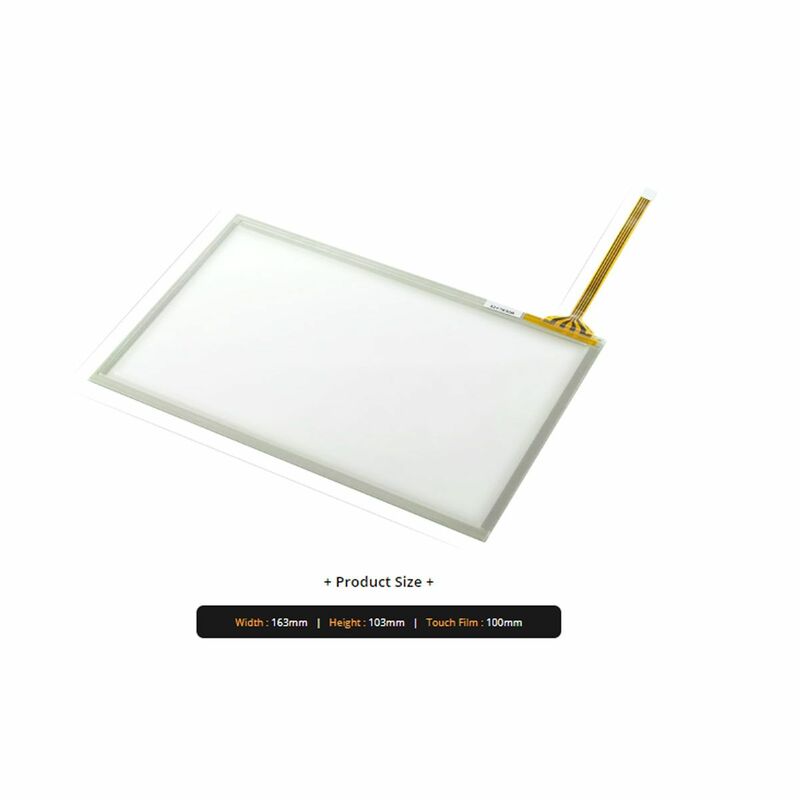 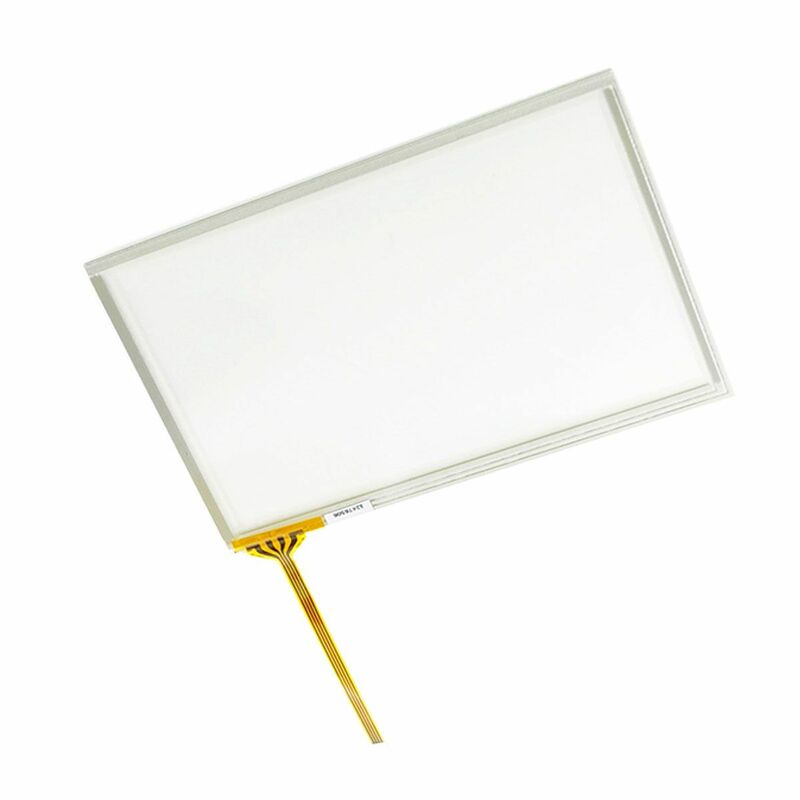 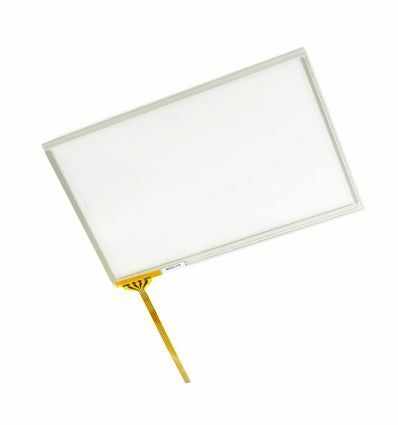 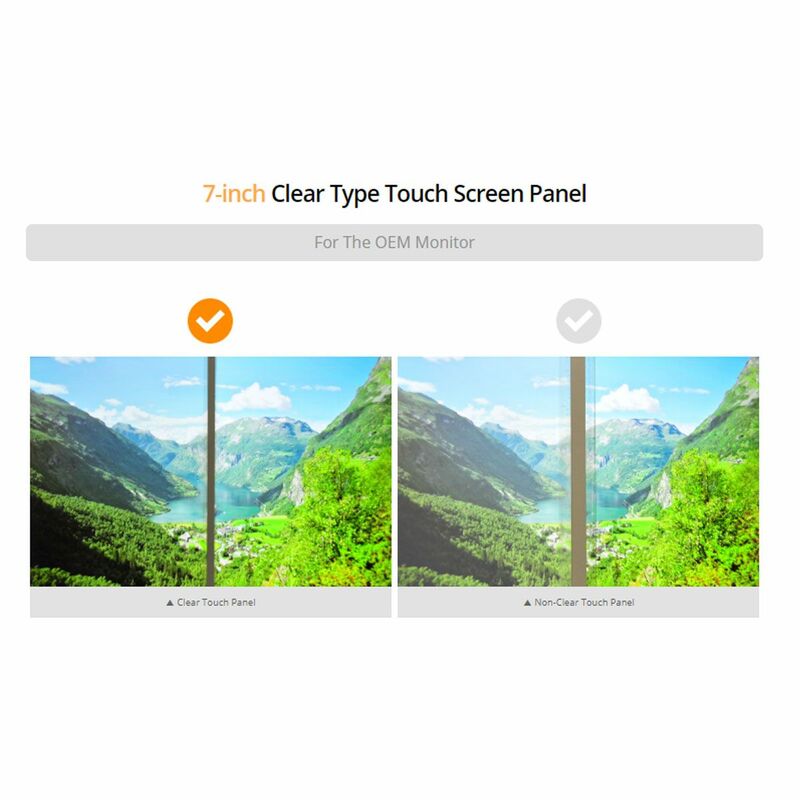 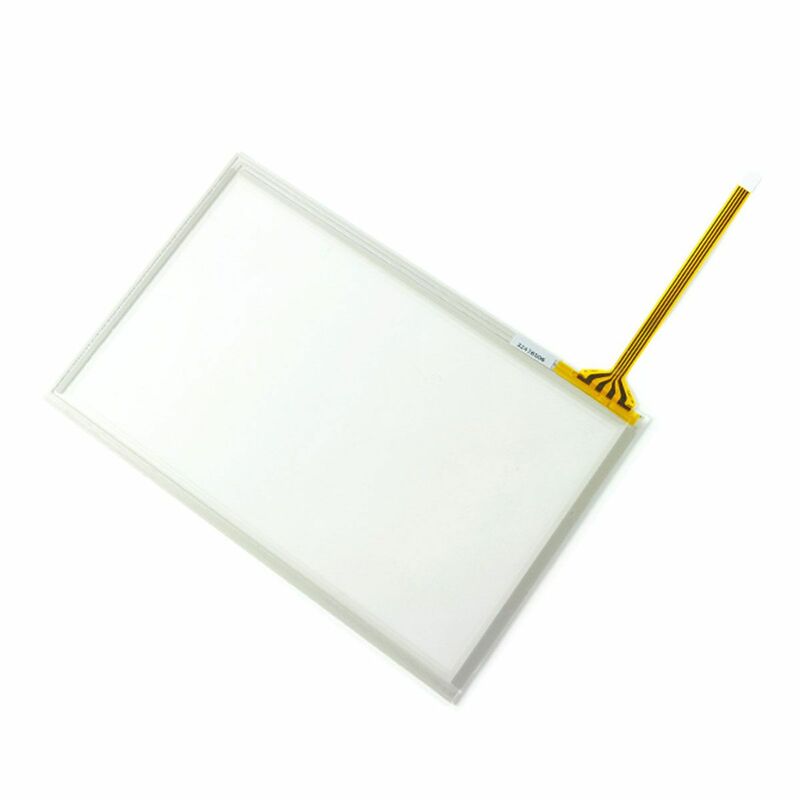 Pannello touchscreen "Clear type" da 7,0"